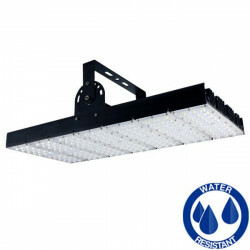 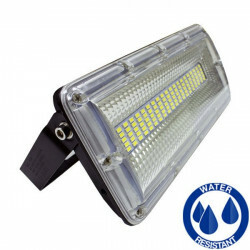 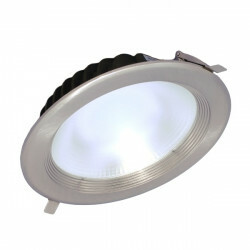 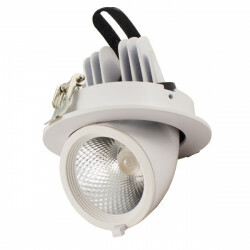 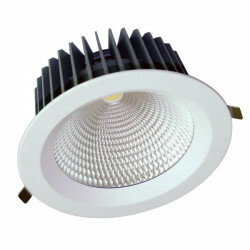 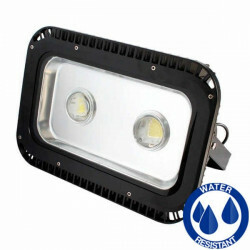 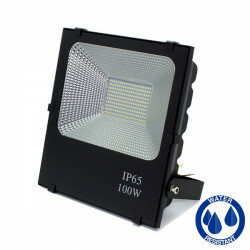 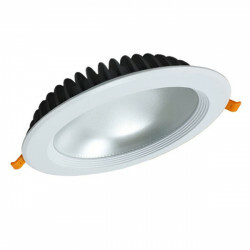 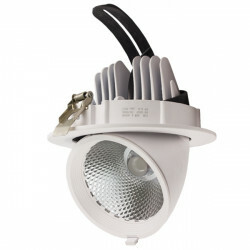 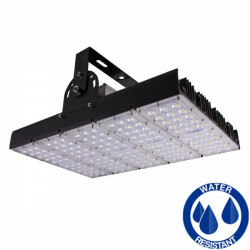 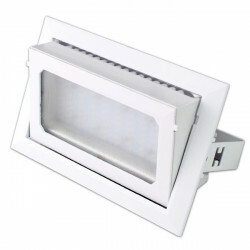 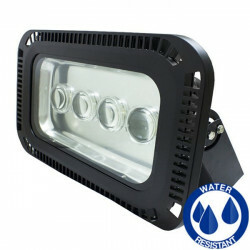 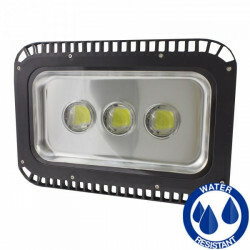 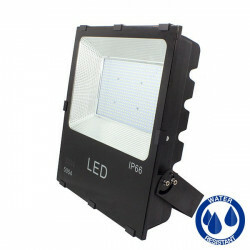 Professional series 210W slim LED high bay light for indoor and outdoor use. 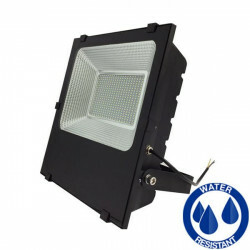 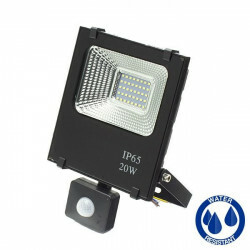 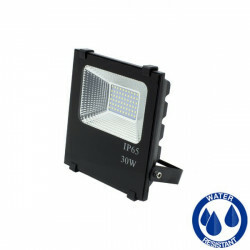 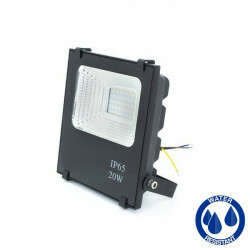 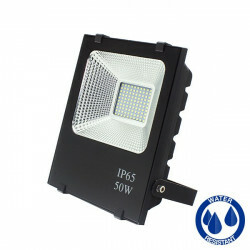 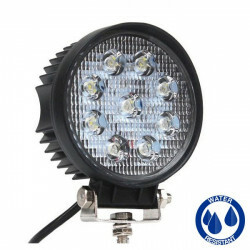 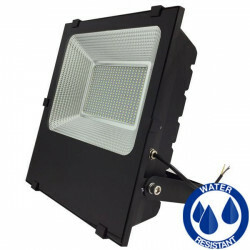 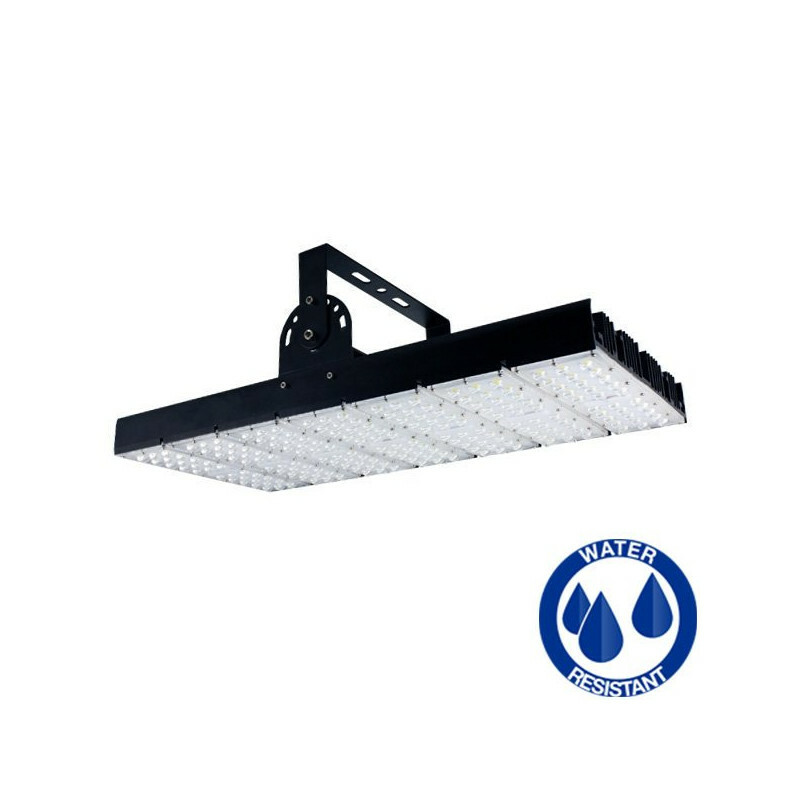 Professional series 210W LED high bay light for indoor and outdoor use, IP65 waterproof, great energy saving and high light power, with 25200lumens. 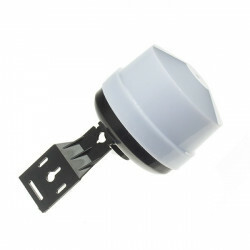 Mean Well driver with a 3-year warranty..